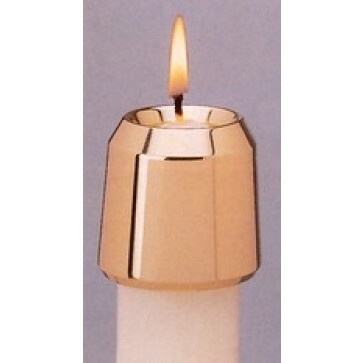 Excelsis Candle Burners made of Bronze, Brass or Chrome. 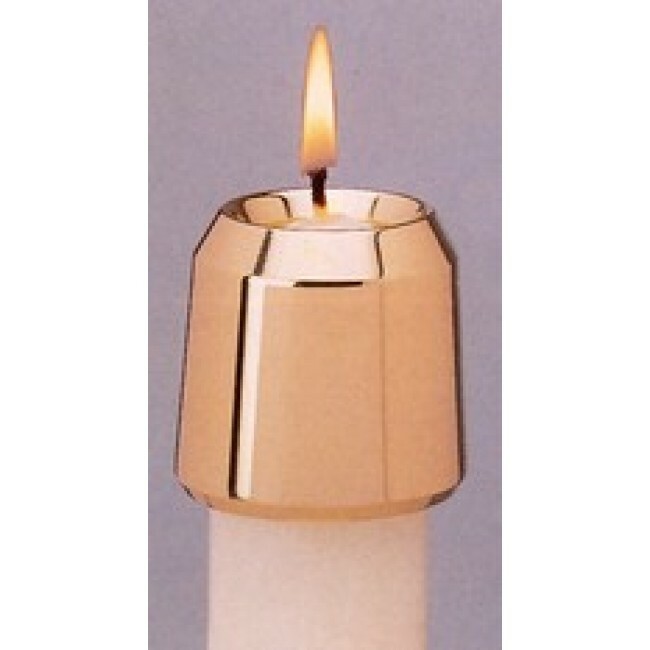 All are available in Satin or Polished Finish. Please specify metal, finish and size.